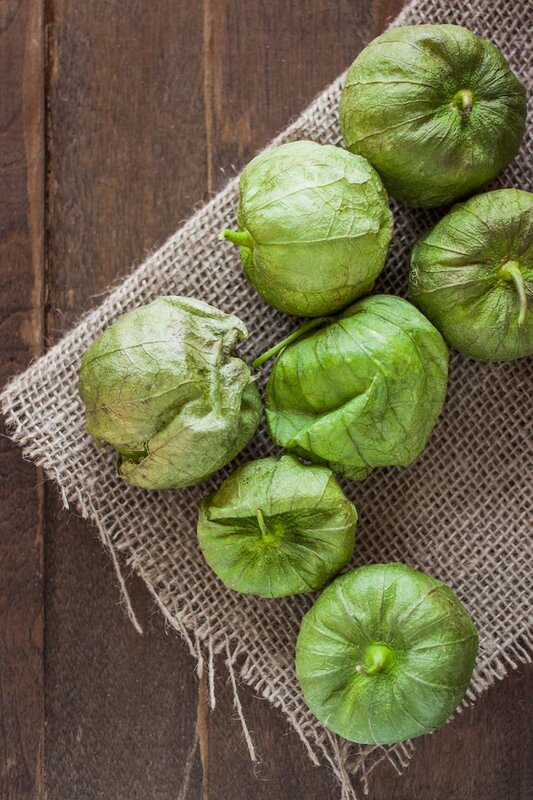 Tomatillos are a delicious member of the tomato family essential to many Mexican recipes. 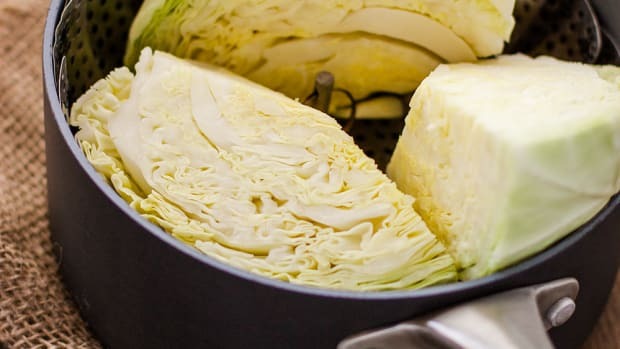 They may seem challenging but they are quite easy to cook. We’re sharing 3 easy ways to cook tomatillos and 5 tomatillo recipes that&apos;ll make you a fan of this vibrant fruit. 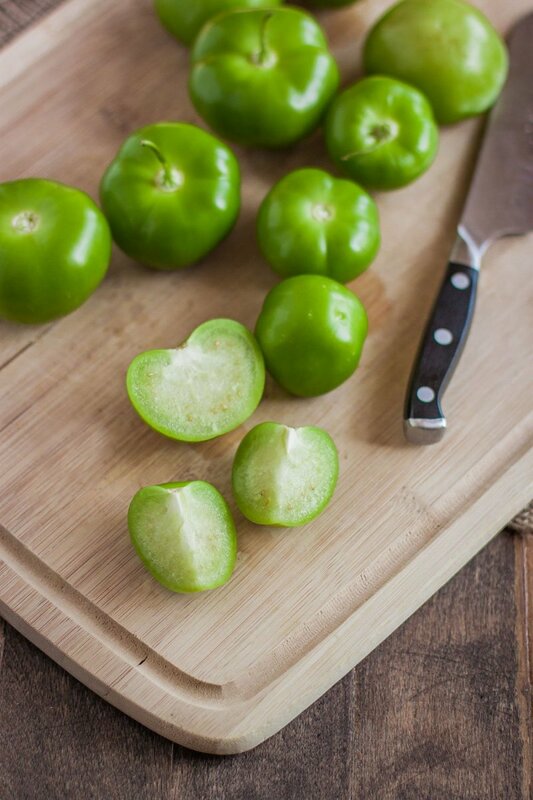 Tomatillos are often mistaken for green tomatoes but they are quite different in terms of flavor and texture. 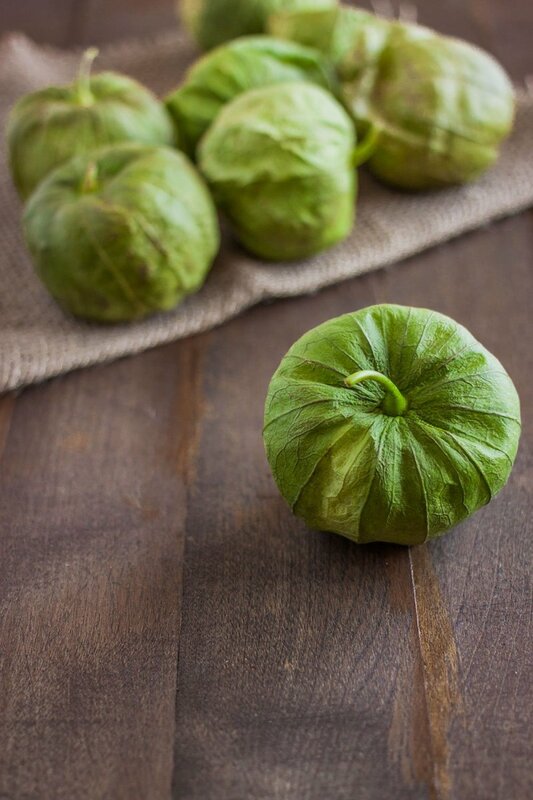 Tomatillos are covered by a thin, paper-like inedible husk which once peeled away, reveals a vibrant, green glossy fruit. 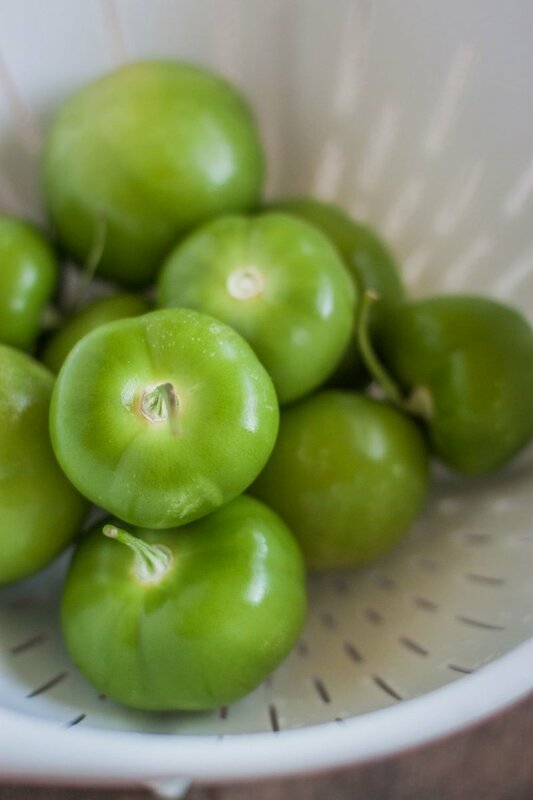 The tomatillo thrives in autumn but can still be found year around in most grocery stores. When selecting tomatillos, choose ones that are both firm and have tight-fitting husks. 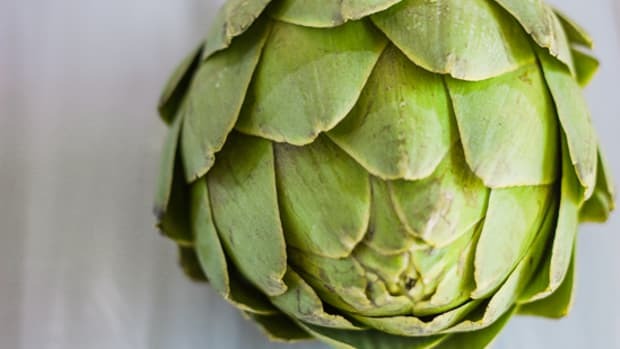 If the husk is loose, check inside to make sure the interior is unwrinkled and still vibrant. This will indicate the tomatillo is not overripe. Tomatillos can be enjoyed raw, cooked, or blended in sauces. Remove husks from each tomatillo. Place de-husked tomatillos in a colander. Rinse thoroughly to remove the sticky residue and any dirt. 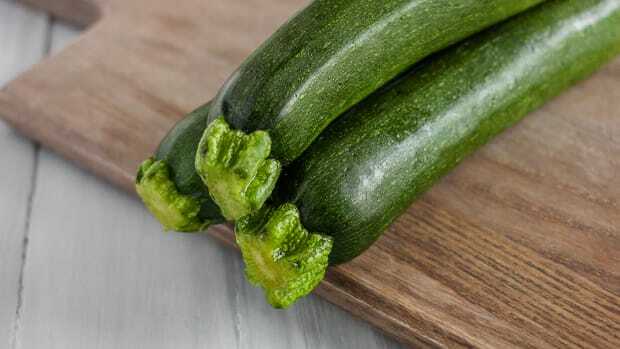 Transfer to a cutting board and trim any stems. If preparing to use in a sauce, quarter the tomatillos. 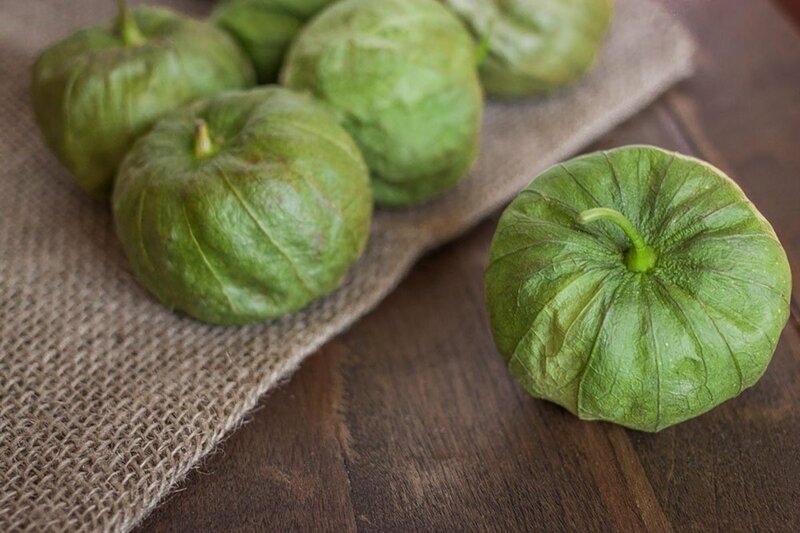 It’s perfectly safe to eat tomatillos in their raw state, although they may be a bit sour. 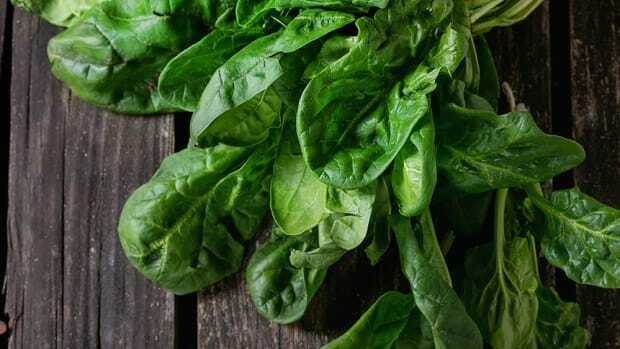 Counteract the tartness by pairing it with sweet fruit like in the strawberry tomatillo salad recipe below! Soften up tomatillos and add flavor by sautéing them. Chop the tomatillos, and then sauté over medium heat with your favorite cooking oil. Add garlic, onion, and sea salt for flavor and sauté until softened. 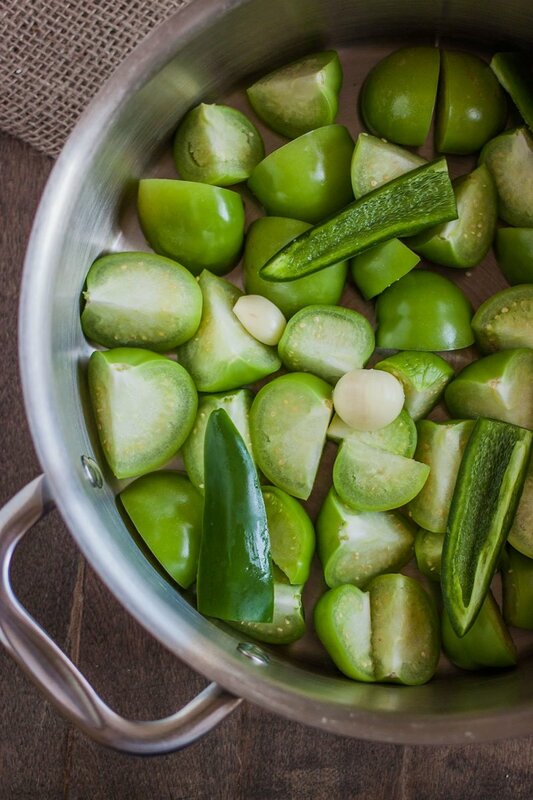 Tomatillos can be boiled in soups, stews, or for pureeing in a sauce. 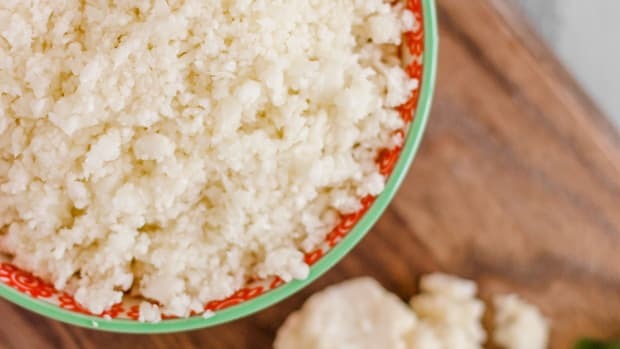 This method is quick and easy! 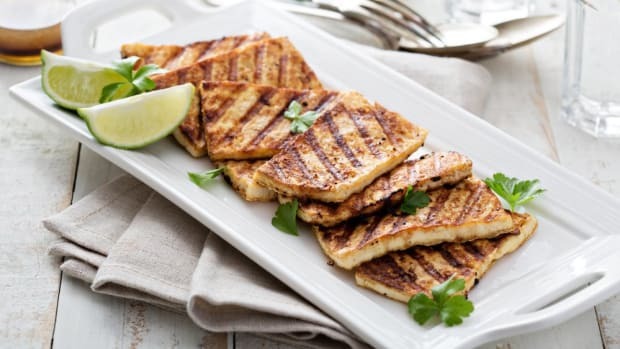 These tomatillo recipes prove they are good in more than just salsa! 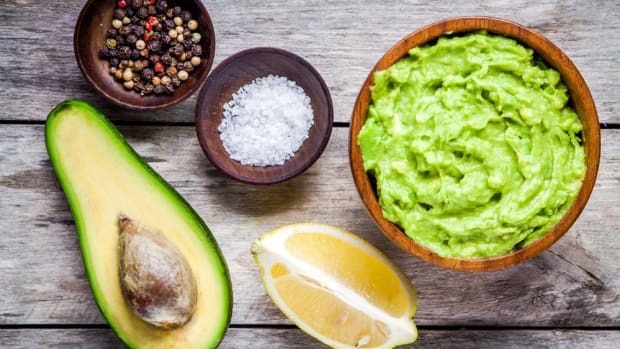 Tomatillos get pureed with jalapenos, garlic, and vegetable broth to make a perfect sauce for vegan chilaquiles in this recipe. 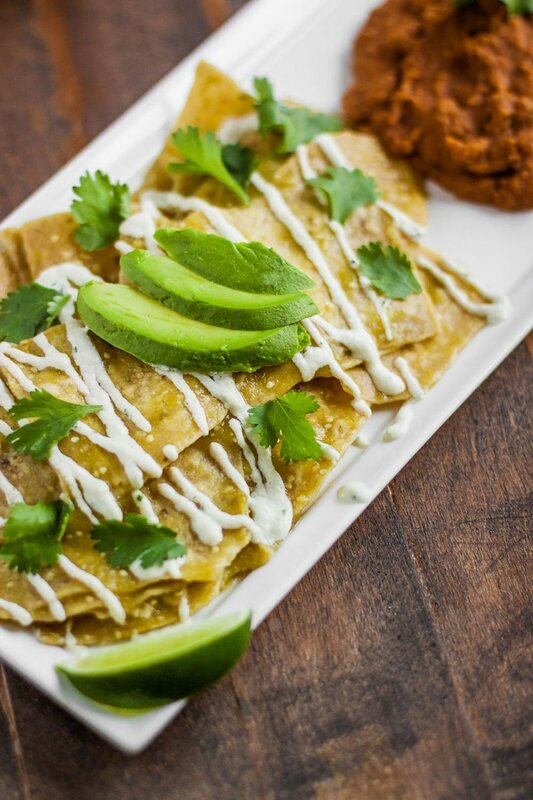 Drizzled with cashew cream and served alongside vegan refried beans, these chilaquiles are a crowd-pleaser. 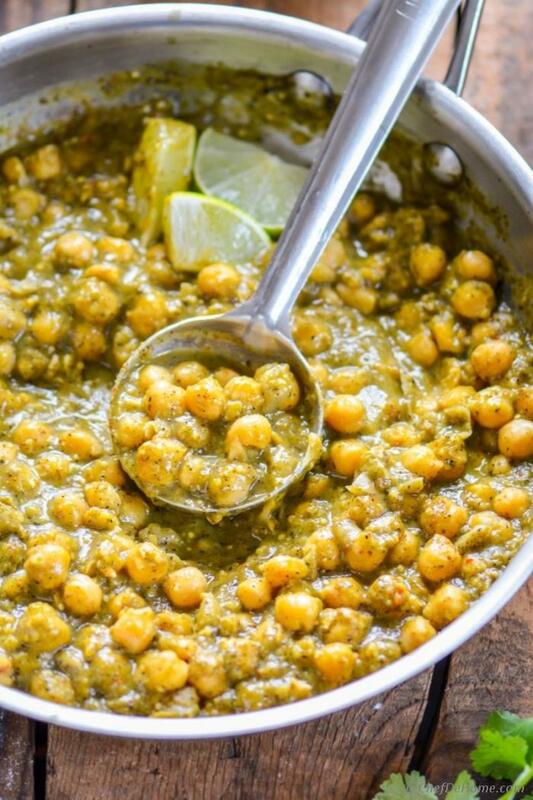 Tomatillos and chickpeas pair for a unique take on classic curry from Chef De Home. This warming and comforting dish is the perfect way to use tomatillos during autumn or winter. 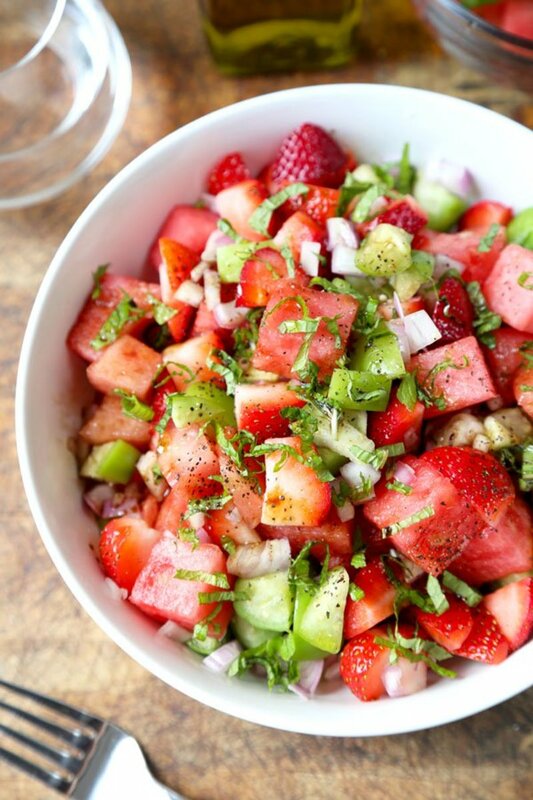 Sweet strawberries and refreshing watermelon get a tangy twist thanks to raw tomatillos in this delicious salad recipe from Pickled Plum. 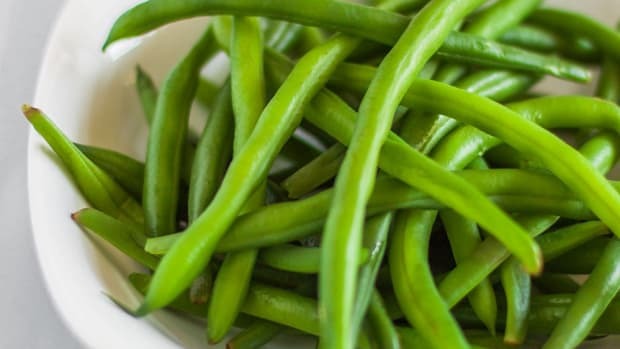 Serve this up at a summer picnic and you&apos;ll be sure to impress your friends and family! 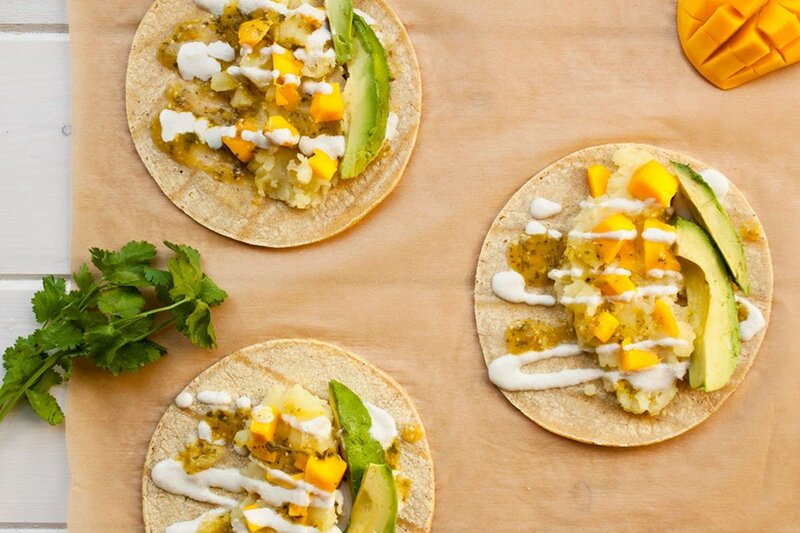 Ripe and juicy mango complements the tartness of tomatillos in this potato tacos recipe. 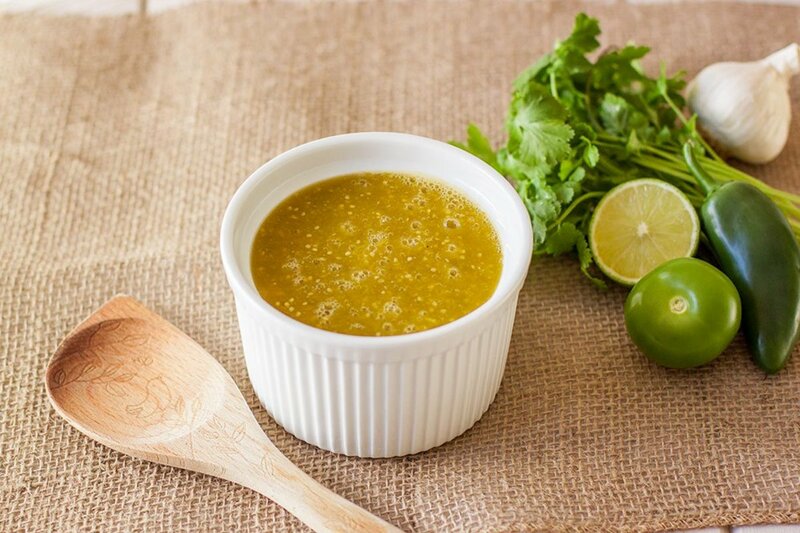 Tomatillos make the perfect base for a verde vegan enchilada sauce. This easy recipe can be prepared in advance and used the next time you&apos;re craving enchiladas! 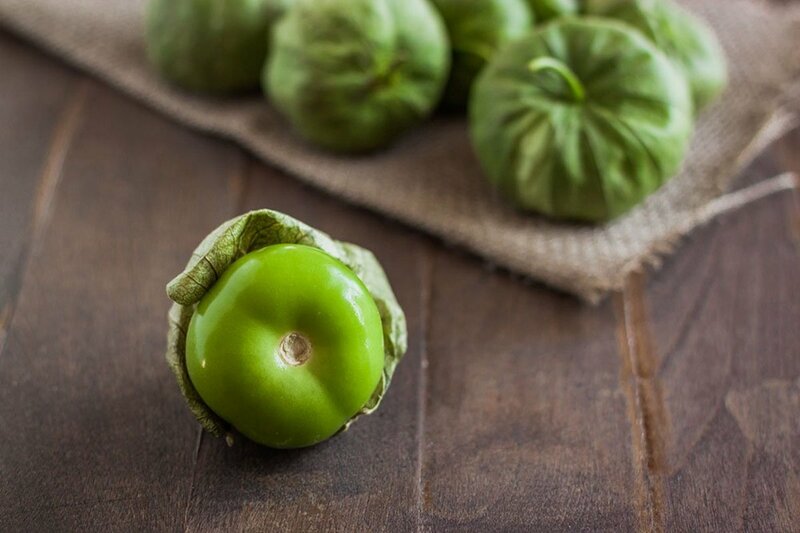 What are Tomatillos and Green Tomatoes? Same or Different?